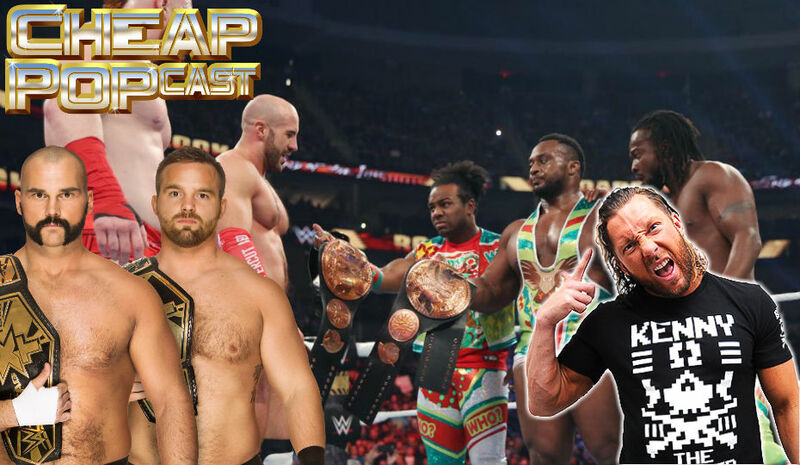 Cheap Popcast has a ONE NIGHT ONLY return from Patreon, as we close out the year with the return of the Poppies, where we declare our favorite wrestler, match, debut, and more with special guest Henry Gilbert. After that, we dive into Raw’s final PPV of the year and how it sets up the (eventual) road to WrestleMania! 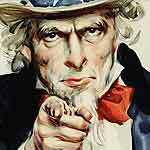 Want to get regular new episodes of Cheap Popcast? 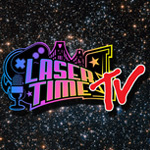 Subscribe to Laser Time’s Patreon at the $5 level and get the Popcast alongside our weekly full-length uncensored podcast Bonus Time! If you want more free wrestling chatter, subscribe to Laser Time’s YouTube page, which posts regular WWE prediction streams and fantasy fights that mix famous fictional characters with WWE 2K17! Revival are awesome not only for being great wrestlers, fun promos, ring psychology etc all that good stuff but also for the fact that they are heels who GET BOOED, which is so refreshing and adds to the overall match experience if the crowd are “playing along correctly”. On the main roster it’s all “heel good, face bad”, I understand why in some cases but it hinders things sometimes. If I ever, ever, get back into wrestling it will be down to cheap popcast. Did you guys ever get Dan Rycart on? Oh, I did not realize Cheap Podcast went Patreon exclusive. Not a complaint since I’m sure you all had reasons for it, but it never comes up in your promos. Also, the Revival is boss. That double tap moment was so good.